Reports this evening out of Lancaster County (South Carolina, just south of Charlotte, N.C.) where a Firefighter has been struck and killed in the line of Duty. 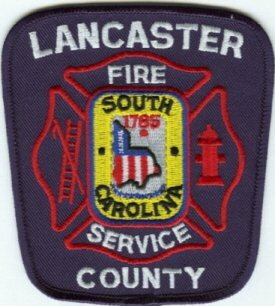 Lancaster County (Station 5) Charlotte Road-Van Wyck Firefighter Dennis Stanley was reportedly operating and directing traffic at Highway 5 & 521 when he was struck by a vehicle. Efforts to save his life were not successful.